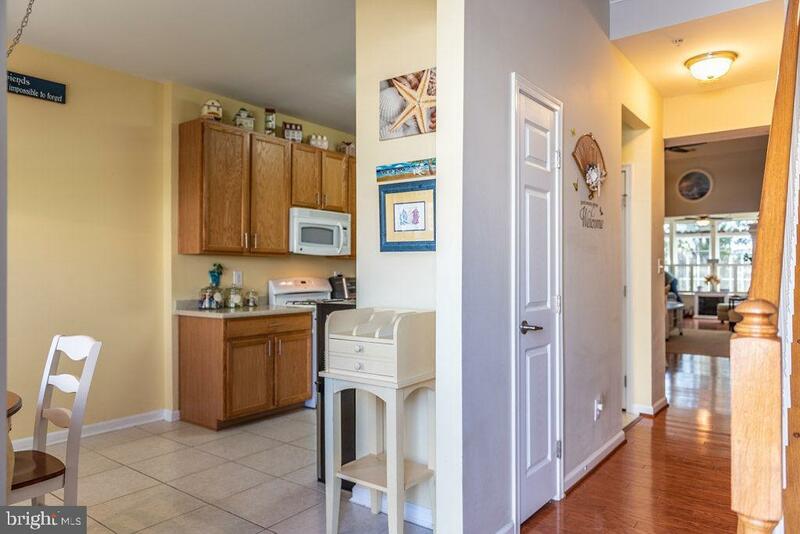 Immaculate and spacious, two-story town home in the charming Purnell Crossing neighborhood. 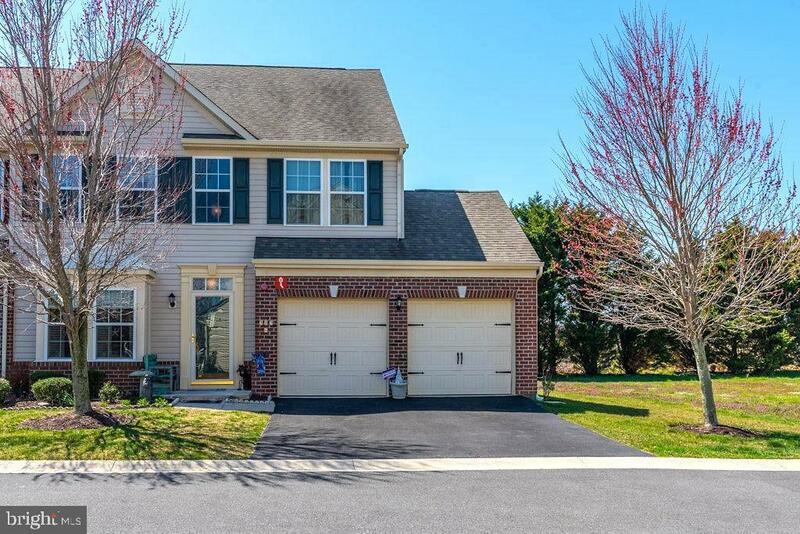 This beautiful end unit features 3 bedrooms, 2.5 bath and rare 2-car garage. Located in downtown Berlin, close proximity to numerous shops, local brews and restaurants. Step into the open floor plan, over 1900 sqft of living space and impressive 10 ft ceilings throughout this well-maintained home. 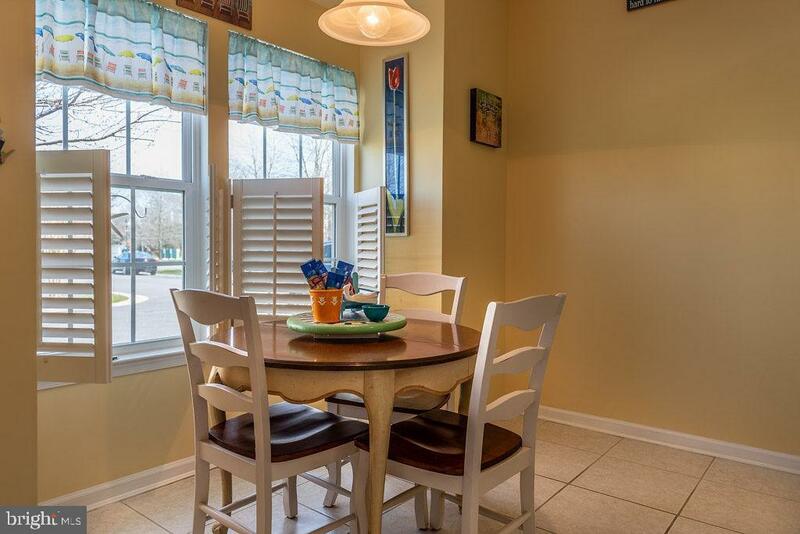 Brilliant hardwood floors flow upon entry through the dining/living area all the way to the bright back sun room. High quality counter-tops and tall cabinets can be found in the ceramic tiled, eat-in kitchen. The large first floor owner~s suite offers private bath and roomy walk-in closet. Upstairs you~ll find 2 bedrooms, 1 full bath, walk-in storage and a bonus loft area overlooking your dining and living room. 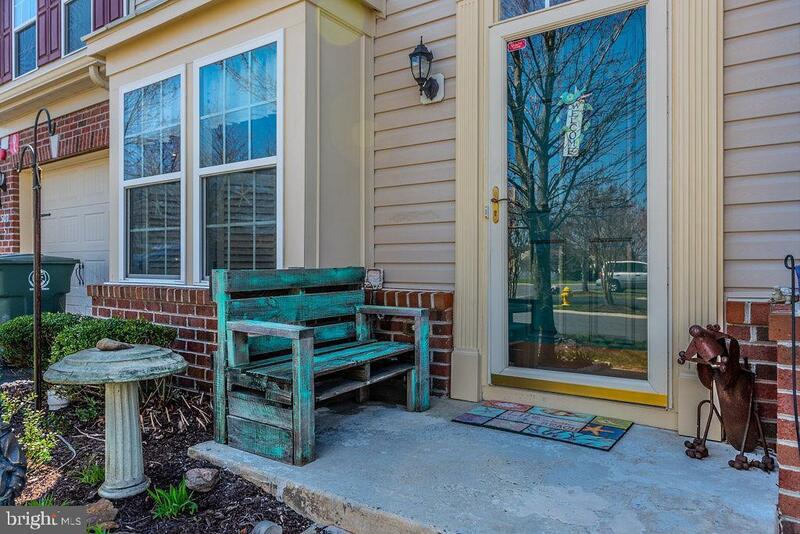 This home is conveniently positioned just minutes from the beautiful beaches of Ocean City and Assateague Island. Now is The Time to Invest In The Beach Lifestyle.